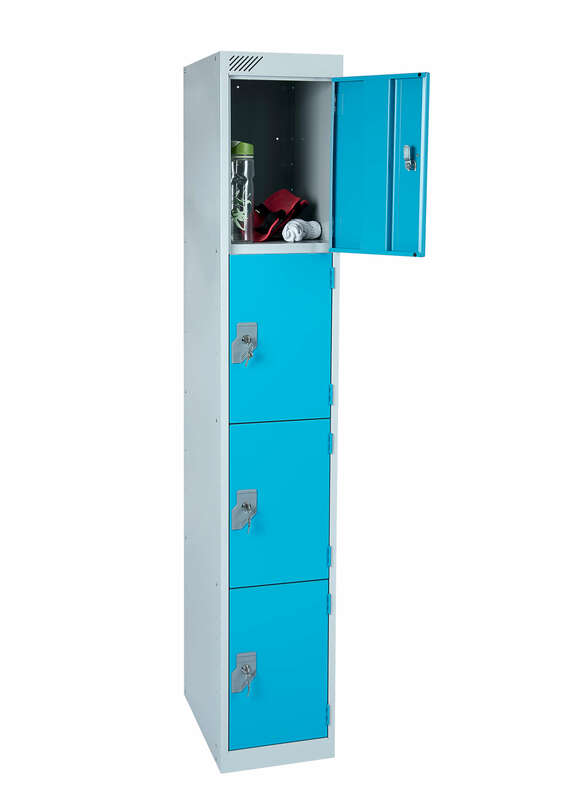 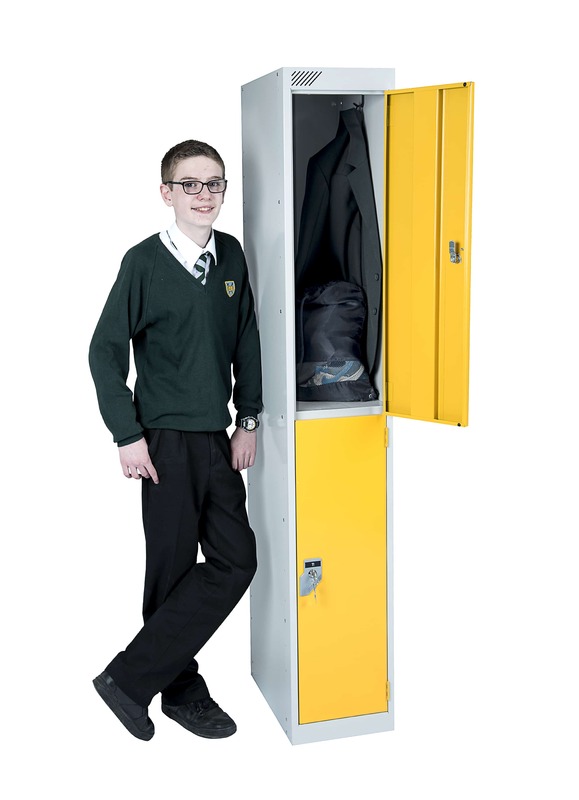 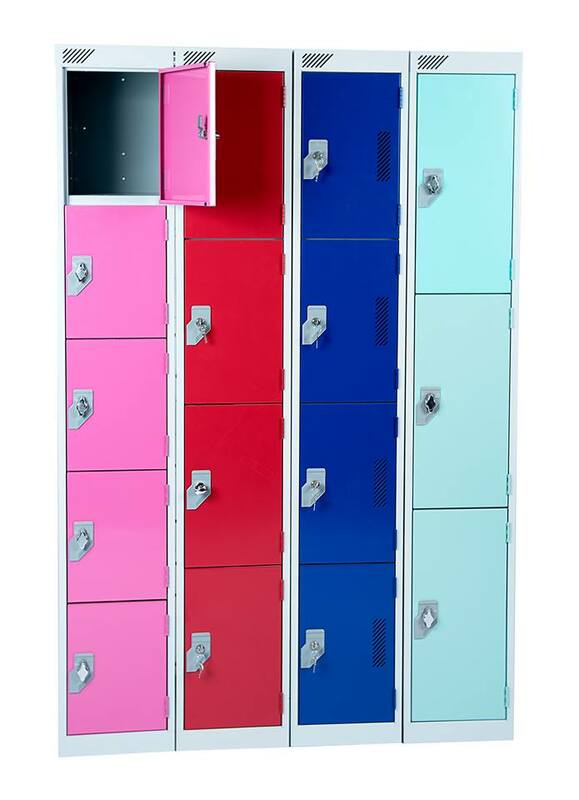 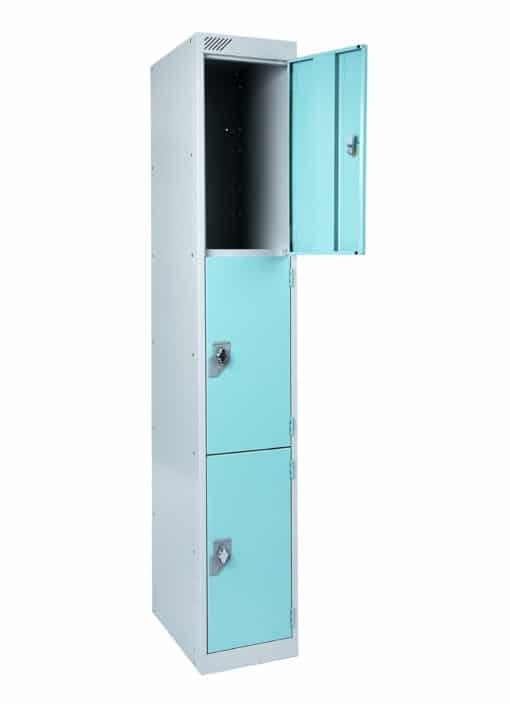 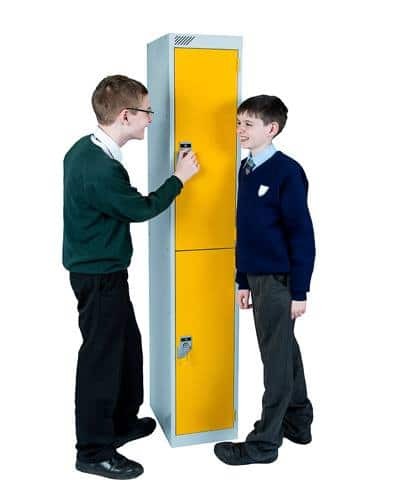 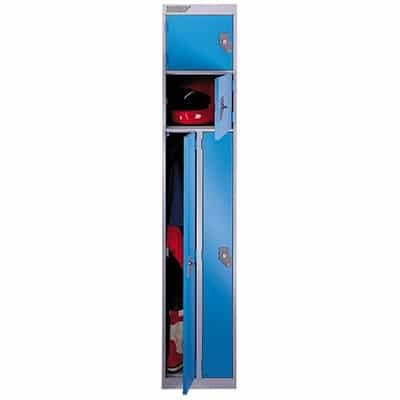 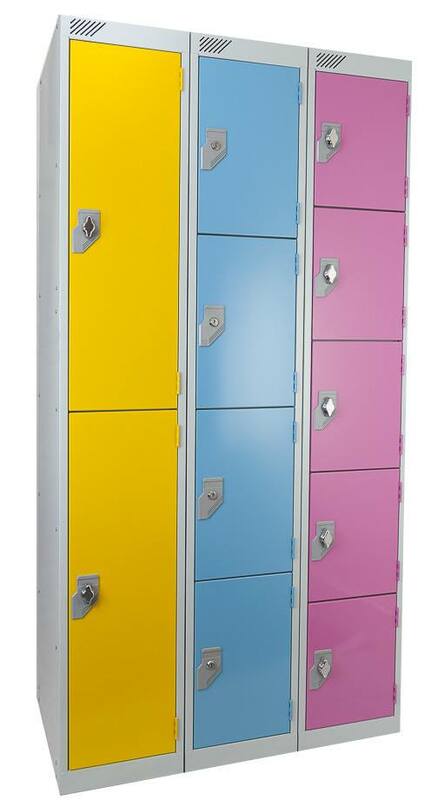 Super Strong Metal School lockers which are manufactured in the UK. 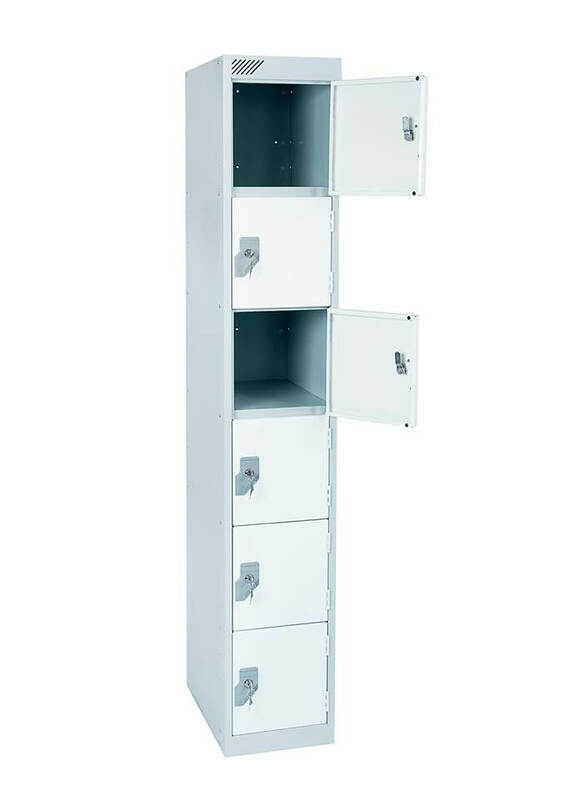 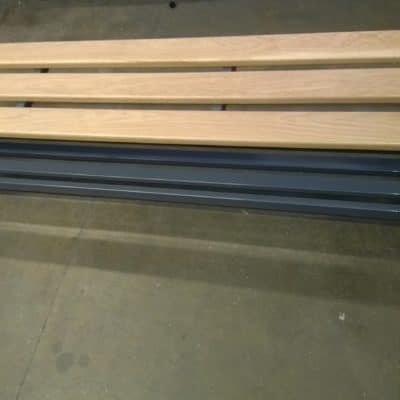 Allowing secure storage and particularly with health and safety in mind no sharp edges or finger trapping holes. POSTCODES TA, EX, TQ ,PL, TR, PH, DD, AB, IV, LL, Extra Delivery charges may apply depending on quantity ordered price on application. Manufactured in the UK to a very high standard. 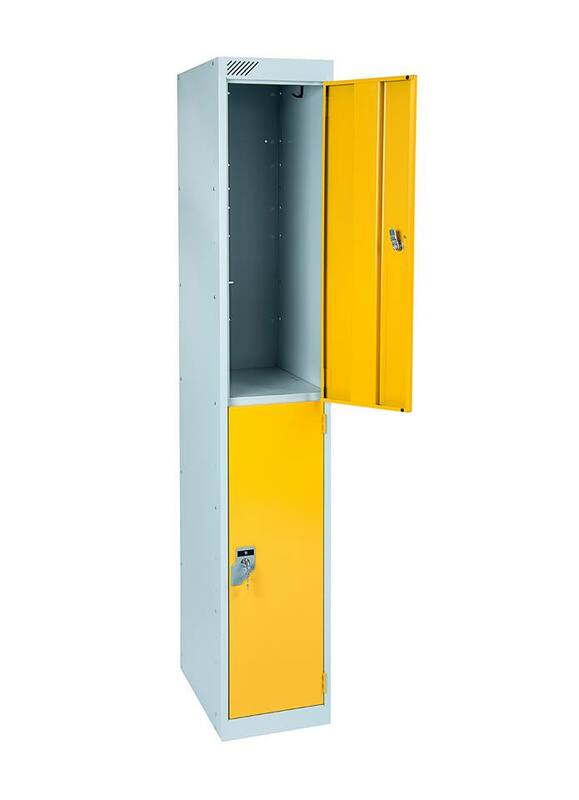 Particularly with health and safety in mind no sharp edges or finger trapping holes.